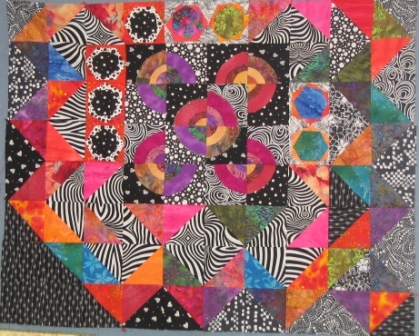 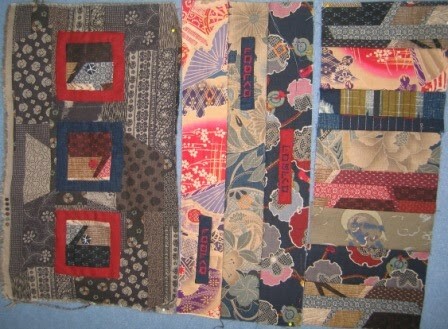 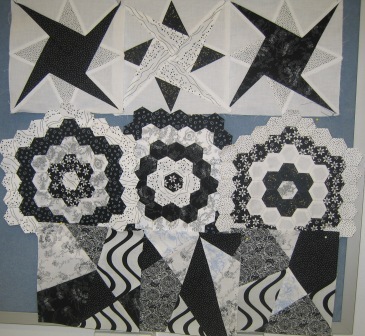 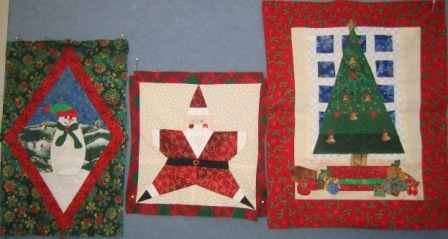 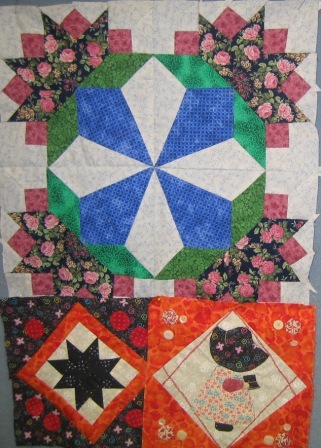 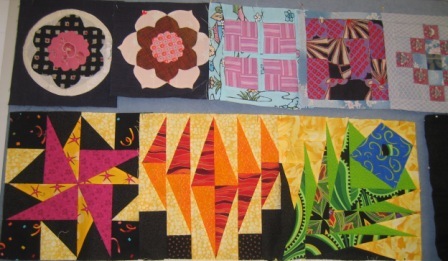 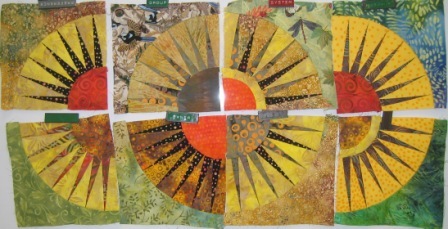 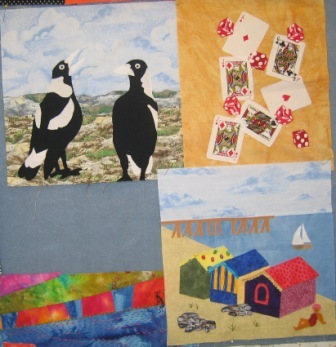 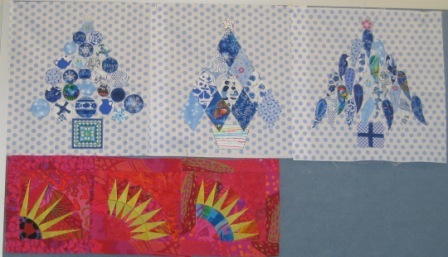 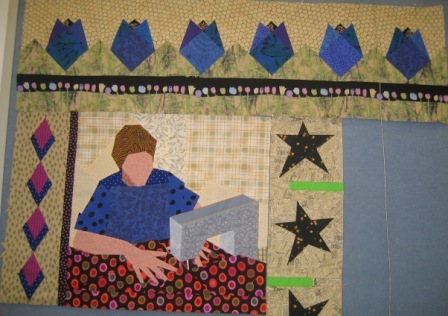 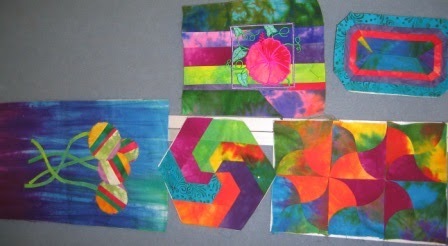 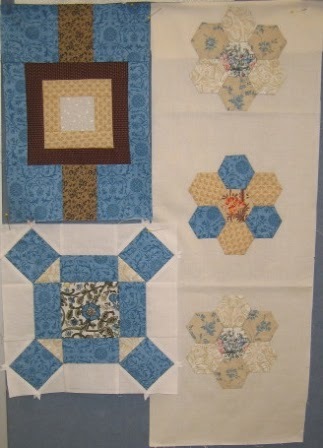 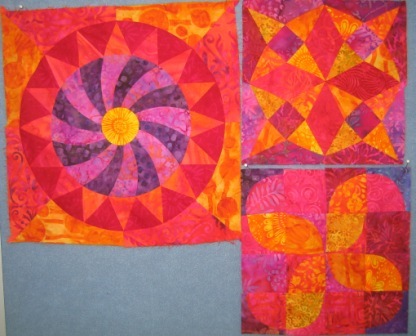 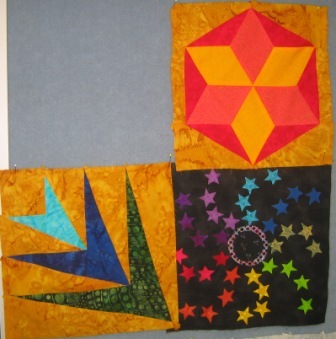 ROWmakers meets next Wednesday | Canberra Quilters Inc. 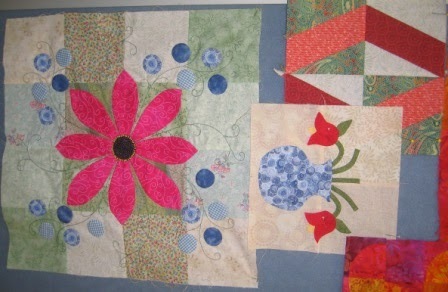 The ROWmakers group meets next Wednesday (13th) for the next big reveal. 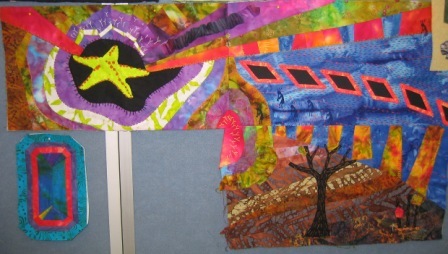 The elements chosen for this month are: purple, crazy piecing, words.